100% Hands-on Cyber Certification—No Exam! Employers and IT pros can tap a hands-on, online cloud certification offered by Learning Tree International in partnership with Mission Critical Institute (MCI). In five online, 8-week courses delivered anytime anywhere—includes live online instruction--you or your employees conveniently prepare to become a Certified Cloud Risk Management Professional (CCRMP). The CCRMP is a 100% hands-on project-based, cloud security certification based on the NIST Risk Management Framework (RMF) and the Federal Risk and Authorization Management Program (FedRAMP) Students produce NIST RMF/FedRAMP project deliverables and utilize the current vulnerability management (ethical hacking) tools to manage risk described below. A holistic view for both IT professionals looking to advance and organizations employing CCRMPs. Why Organizations Recruit CCRMPs: Cyber Security Job-Ready! Organizations need a reliable pipeline of certified cloud risk management professionals who can execute NIST RMF/FedRAMP projects. They have found that hands-on certification programs reliably predict cybersecurity job-readiness. Major companies in the financial and auto sectors, as well as government organizations and their contractors, employ CCRMPs. Academic credit – 15 semester credits - The CCRMP curriculum has received recognition from regionally accredited programs in IT, Management, Business and Criminal Justice. CCRMPs can transfer 15 semester credits to a regionally accredited partner institution. Whether you’re currently an IT professional looking to advance in cyber, or a technical professional looking to move into cyber (such as a Technical Project Manager) in order to leverage the gap in cybersecurity risk management talent, this program can help accelerate your career advancement - where the opportunity and need is massive. Enroll in this 5-course certification program in the order shown below. 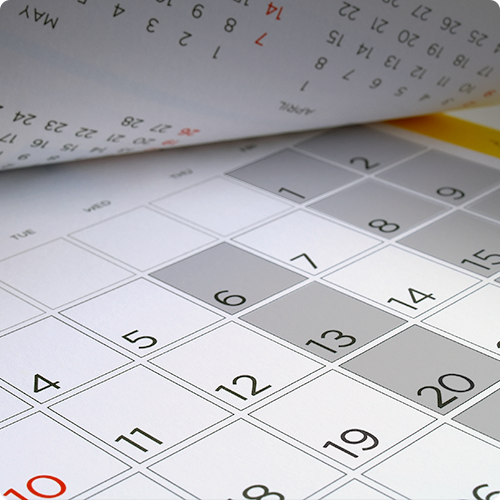 Each course is taken over an 8-week period and an at-a-glance weekly activity list is shown below. Completion of this program will take 40 weeks, and you increase your marketability after each course with each of your proven NIST RMF/FedRAMP project deliverables. Upon successful completion of your CCRMP curriculum, Learning Tree provides you with instructions for obtaining your CCRMP certification from MCI. Why isn’t there an exam required to earn the CCRMP? From working with many major organizations, MCI and these organizations recognize that passing an exam validates cybersecurity knowledge. Practice-based certifications validate cyber job-readiness. Organizations often seek candidates who have actually completed projects and project deliverables relevant to the organizations’ requirements. Successful completion of CCRMP projects after each course demonstrates competency, therefore no exam is required. Why learn the NIST RMF/FedRAMP? 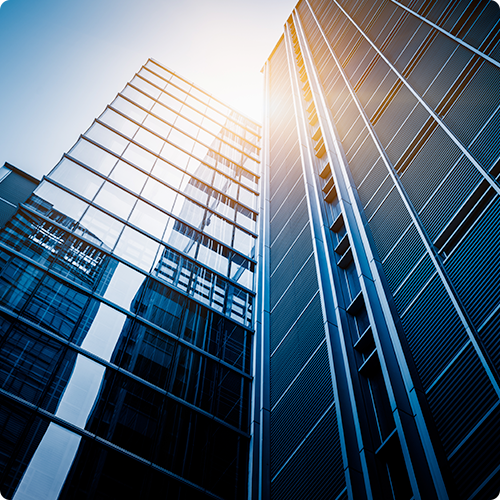 The NIST Risk Management Framework (RMF) and Federal Risk and Authorization Management Program (FedRAMP) have become the de facto standards for cloud security risk management in the U.S.in government and private sector organizations. The NIST RMF is a six-step process developed by the National Institute of Standards and Technology (NIST) for selecting and implementing security controls for information systems that protect an organization’s operations and assets. 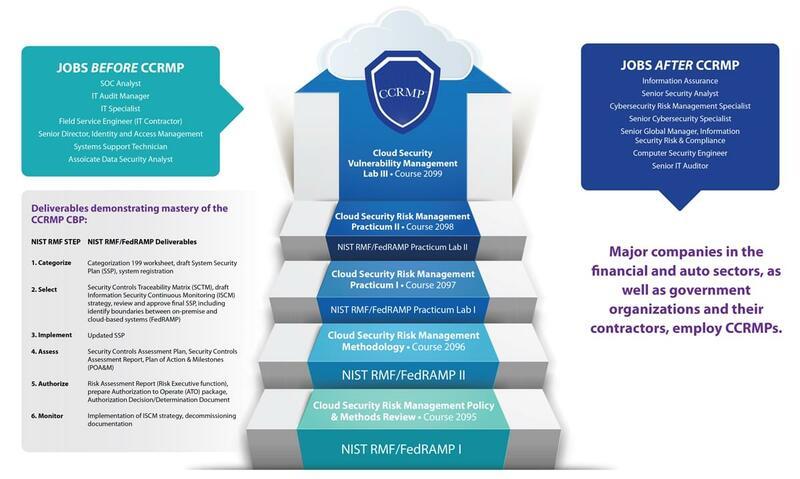 FedRAMP, which is based on the NIST RMF, certifies the security of cloud service providers (CSPs). How do I complete this certification process? Once you complete the 5-course track including all of the required NIST RMF/FedRAMP deliverables, you will be guided by Learning Tree on submitting the proper paperwork to MCI to issue your certification, which will be awarded within 30 days of receipt by MCI of the transcript and agreement. NOTE: To maintain your CCRMP annually, you will be guided on the requirements of continuing professional education (CPE’s): 40 hours of cybersecurity CPEs per year. The CCRMP certification fees (for both new and maintaining) are waived for attendees enrolled in 2018-2019. Should you have any questions about this Cloud Security Certification program, please call us toll-free at 888-843-8733 to have a Client Solutions Consultant walk you through your options.